We’re proud to offer elos™, the first and only technology that uses combined energies to effectively and gently restore and rejuvenate the appearance of your skin. 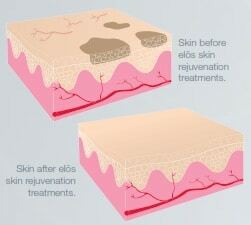 Cooling of the skin surface ensures additional safety during treatment. This is a no downtime procedure. Many patients return to normal activities immediately after treatment. Treatment costs vary depending on your own personal needs. 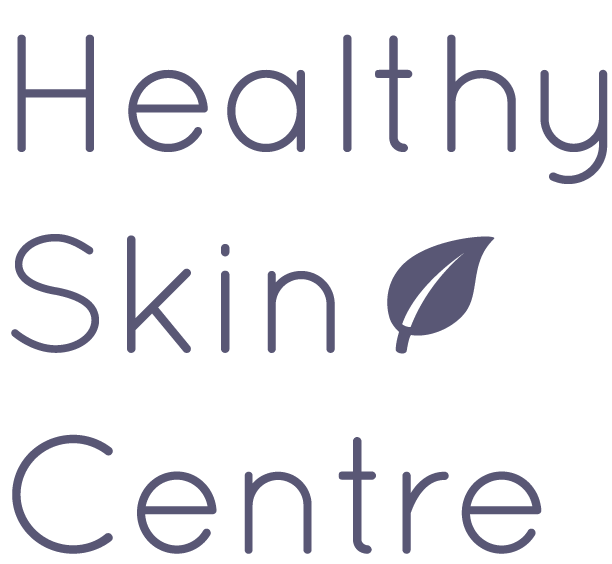 Schedule a personalized consultation at the Healthy Skin Centre for more details.